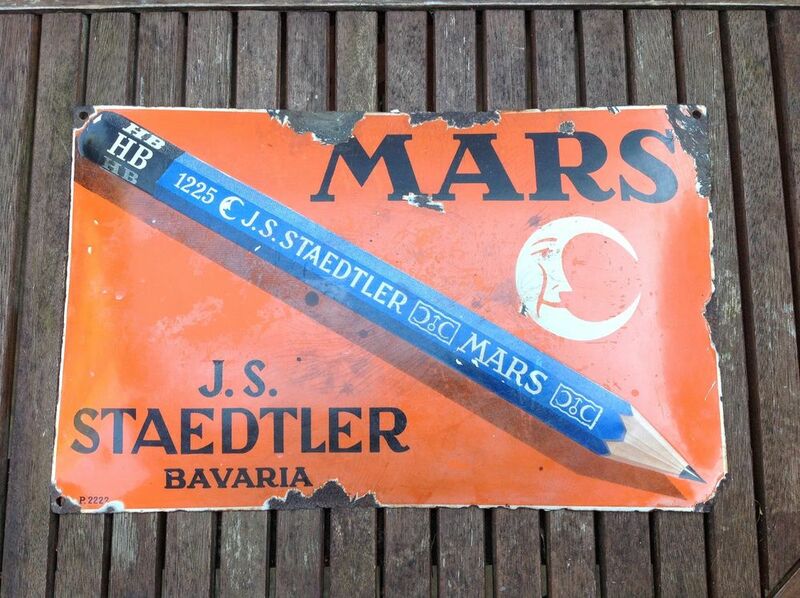 I love old pencil ads. 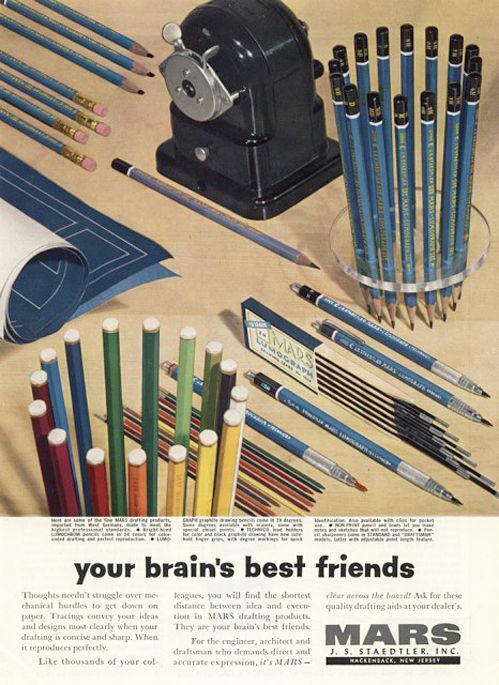 Here's some for "The World's Best Pencil", the Dixon Ticonderoga. If you missed it, I posted a video that had some of these last week. Looking back on the Ambition edition, I'm thinking there are a lot of loose singles out there. I know people love the planner and have bought packs just to get at that layout. 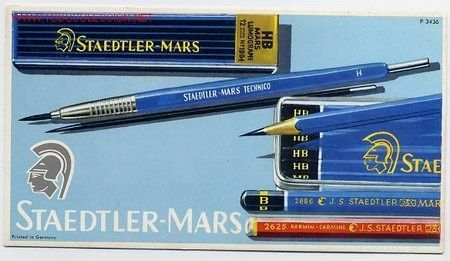 And they'll use the others as daily carry books eventually, but the planner seems to be what buyers are looking for when Ambition editions are being requested in some of the online groups like Field Nuts. For this installment of Throwback Thursday, I thought it would be fun to take a look at the Field Notes Drink Local set. I didn't have the blog back when these first came out, so I plan to pull out an old edition from time to time and give them a proper review. I used to work in the craft beer industry, so these are right up my alley.